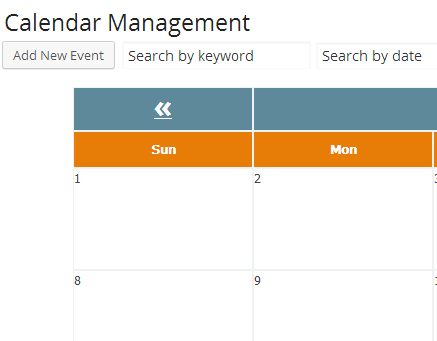 Simple and flexible event calendar that displays a full calendar on your wordpress site as well as individual event listings. 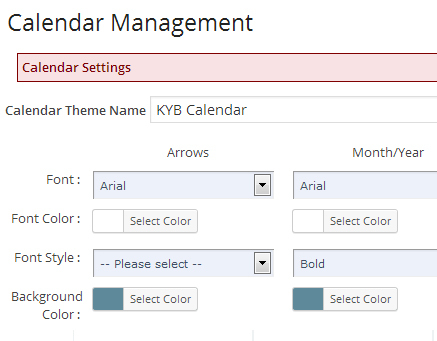 KYB Productions offers this simple event calendar manager for your WordPress site. 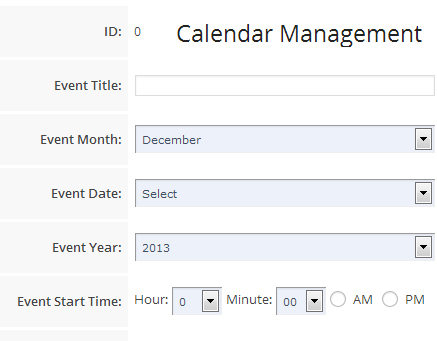 Very simple integration and each calendar can be custom themed to your liking as well as many other features. Clear and easy data entry form to set up events. 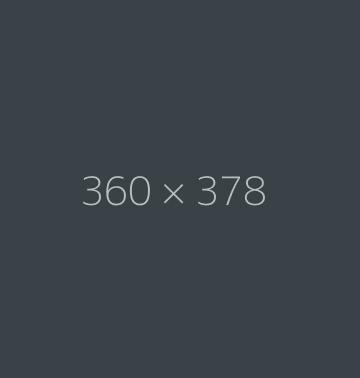 Contact Us today for integration of this plugin on your site! Copyright 2019 KYB Productions, LLC, All rights reserved.